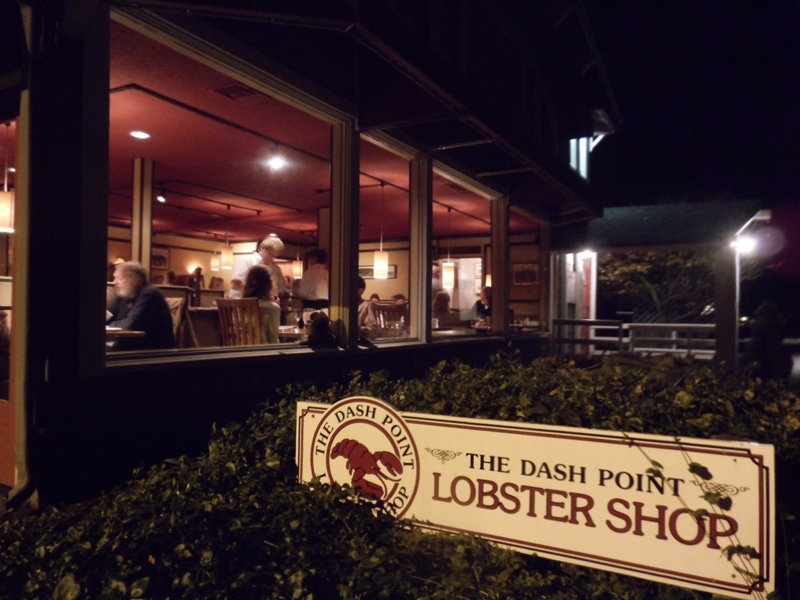 After over 36 wonderful and rewarding years, I have the sad task of announcing the Dash Point Lobster Shop served its last dinner on Saturday, March 15. I am grateful to all of you who contributed to our success for almost four decades. I would like to thank this truly great community – which has been supportive since the day we opened; the loyal guests who are now friends; the many purveyors with whom I have partnered; and the hundreds of fabulous crewmembers who have shared in this success. Special thanks and appreciation are due the Dash Point Volunteer Fire Department and the Dash Point Social Improvement Club. Your amazing and spectacular farewell – in the rain, no less – touched my heart. The reminiscing shared by hundreds of you these last few weeks sparked wonderful recollections and more than a little humor. I will never be able to thank you enough. The historical society is collecting memories of Lobster Shop Dash Point and we’ll be posting them on our website. If you would like to share photographs and memories of Lobster Shop Dash Point, please do so on our Facebook page or by sending us an email. The closure was announced in February, a month in advance, to allow us to say thank you to our wonderful guests and to allow crewmembers to find other employment. You are likely to find many of your favorite crewmembers in our other restaurants – Lobster Shop South on Commencement Bay, Tanglewood Grill in Gig Harbor, and Boathouse 19 at the Tacoma Narrows Marina. Please come visit us there! I sincerely thank you for all the great years and wonderful memories – I will miss you all.